This 2 days bootcamp aims to help creative entrepreneurs find and reach their market. It is a complex task for all makers/entrepreneurs to have a fresh and panoramic view on the globality of their project, from business and marketing to production and material sourcing. This Bootcamp will allow the entrepreneurs looking for guidance to meet with experts who will help them in the development of their project. Experts in marketing, industrial engineers, e-commerce, or legal, the project holder and its new ephemeral team will work for 48h on the definition of new development strategies to reach their market ! 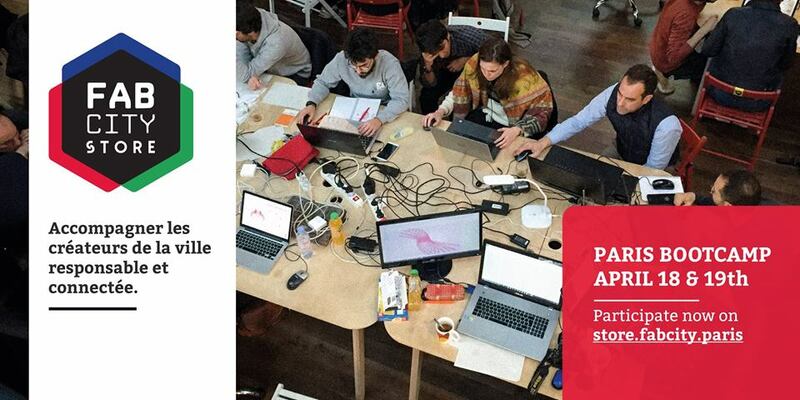 The bootcamp will be held in April 18 & 19th in Villette Makerz, Woma & Volumes in Paris. It will present a selection of manifest products prefiguring the future market of the Think global / Make local through four entries.